PATTERNS INCLUDED: Dancing Crane, Swimming Swans, Laying Geese, Stork & Baby, Bird of Paradise Blossom. 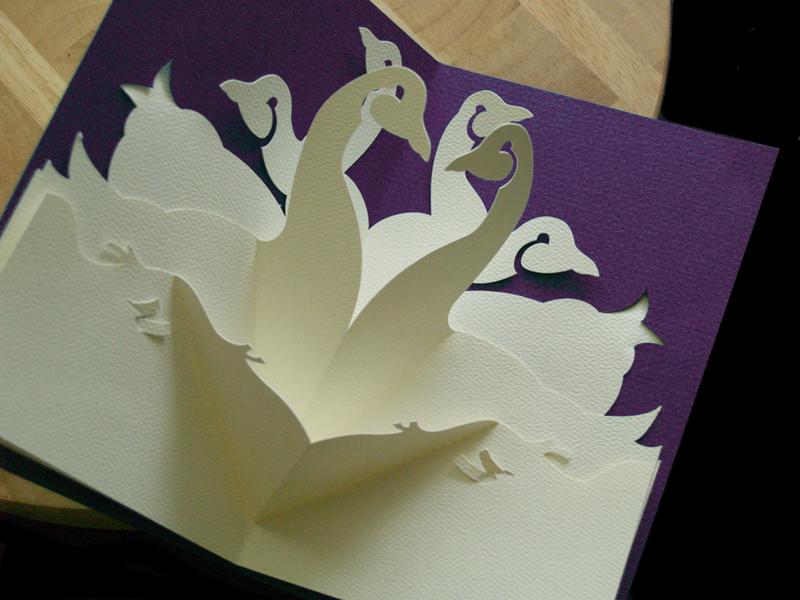 Have you ever marveled at a beautiful pop-up card and wondered how they made it? Now, you can do it too! 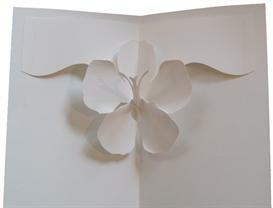 Kirigami, the art of paper cutting is special way to make beautiful handmade paper art. With Easy Cut Pop-up™ printable patterns and Kirigami is fun for novice and advanced paper crafters. 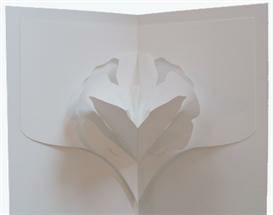 Just print from any desktop printer, fold, cut, assemble! 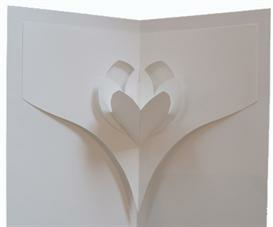 All parts interlock, using no glue. Best of all, you can customize, personalize and make them over and over again! If you enjoy Paper Crafts, Origami, Kirigami, Card Making, Puppets and Scrapbooking, Easy Cut Pop-up patterns are a great addition to your paper craft studio.